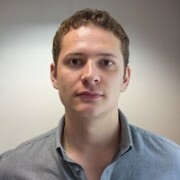 Wearables pioneer Fitbit is in talks with the NHS about possibly bringing its fitness tracking bracelets to the public healthcare sector. According to The Times, the company is looking to seal a deal akin to its recent partnership with US health insurer UnitedHealthcare. 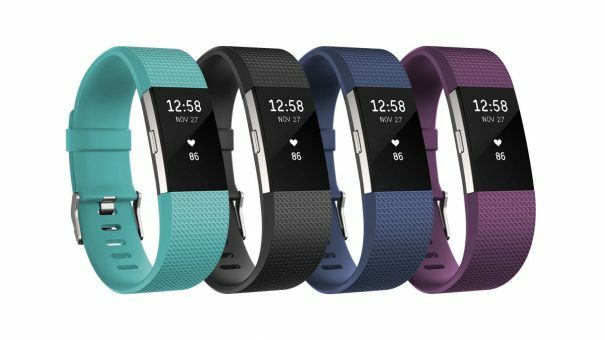 That partnership will involve Fitbit Charge 2 wristbands being used in the insurer’s Motion wellness programme. This allows customers to save $1,500 in premiums if they hit certain health targets. In an interview with the newspaper, Fitbit co-founder and CEO James Park said that the company “has had talks with NHS executives about rolling out something similar” in the UK. The news comes at a time when Fitbit is struggling to maintain consumer market interest in its fitness tracker range, as evidenced by its financial struggles in Q4 of last year and its resulting shedding of 6% of its global workforce. In fact, since its IPO in 2015, the company’s share price has nosedived from an impressive $51 to just $5.61 – a drop of almost 90%. Pre-empting an eventual plateauing of interest in its fitness offerings, Fitbit has been making moves to transition into the healthcare payer market. Its most notable move came in August with the appointment of former Walgreens executive Adam Pellegrini as its new Digital Health Vice President with the sole goal of building bridges with health providers and pharma. However, attempting to have its tech adopted by the NHS won’t be easy. The provider is a notoriously difficult nut to crack for tech companies and the length of time for Fitbit to provide something clinically viable for the system could prove to be a stretch too far. Nonetheless, the NHS is looking more towards apps and wearables to cut costs whilst improving its standard of care. Several startups are in talks with NHS executives to bring their offerings to the system, including Babylon to develop a non-emergency chatbot service, and Google DeepMind to cut paperwork and securely track patient data. Striking a deal with Fitbit could help the NHS achieve the objective originally set by now former NHS England national director for patients and information Tim Kelsey, which stated that by 2018 patients would be able to integrate wearables data into a personal electronic health record.